A companion to Reading Biblical Narrative, this volume provides an authoritative introduction and overview to biblical poetry. Fokkelman describes in step-by-step fashion how the poets produced their poetry. 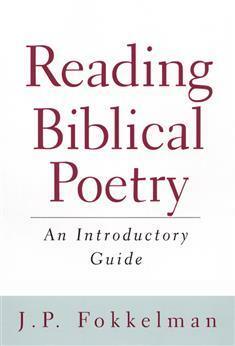 Full of examples, Reading Biblical Poetry makes available a holistic and integrative approach to understanding poetry found nowhere else.